What goes along with summer time fun, fairs. Well at least for me they’ve always been around. Growing up I use to love going to them getting on the rides or checking out the animals. So, This is what I found. The Midway State Fair !!! 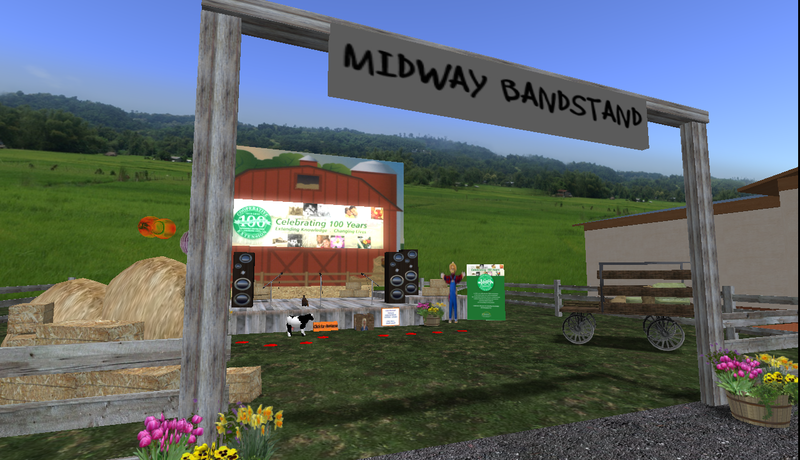 When you land at the entrance the first thing you see if the Midway Bandstand. A place for the local live music and bands. 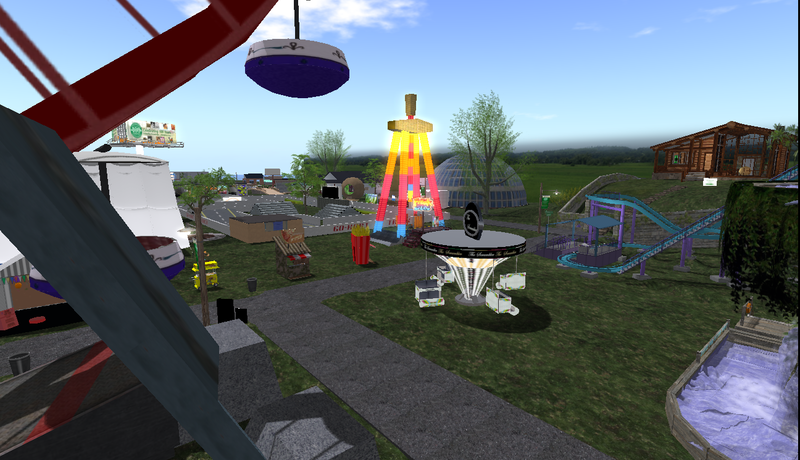 And what would a fair be complete without rides, food stands, and ticket stands. Right near the entrance the next thing you see are these awesome fair rides. A Roller Coaster, Log ride, Bumper cars, Ferris Wheel, & The Pirate Ship. They also have a swing ride, Go-Carts, The Giant-drop, and my favorite The Freak-OUT!! 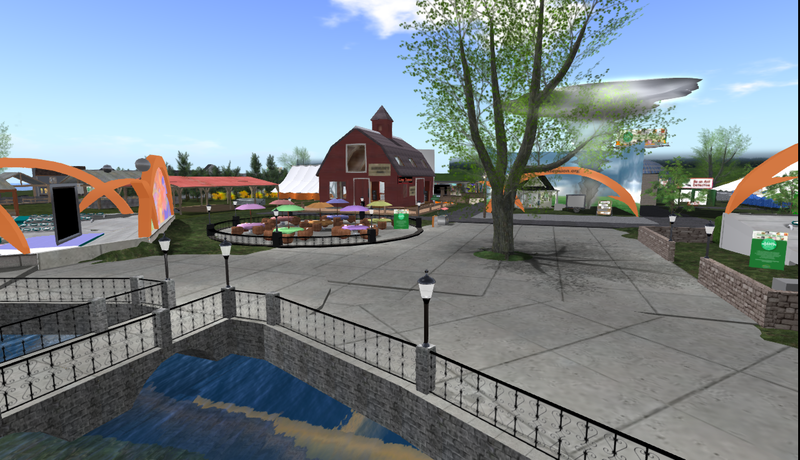 There are animals, a large dance barn, and pavilions for relaxing or listening to speakers. 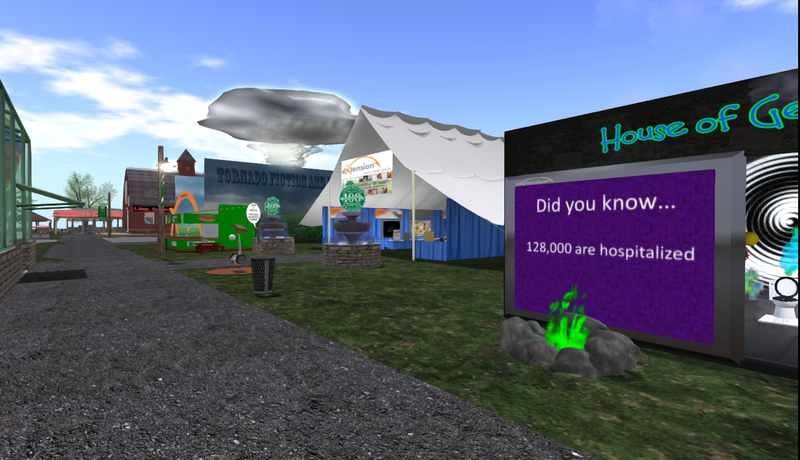 Near the Dance barn you can learn about Germs how they affect us, and also about tornado’s and the impact they have. There’s a beautiful garden, and also a balloon ride to take you from one side of the fair to the other. You can also view the Art Gallery, and can get involved with it as well. Right out side there is a sign about a photo contest they are hosting. 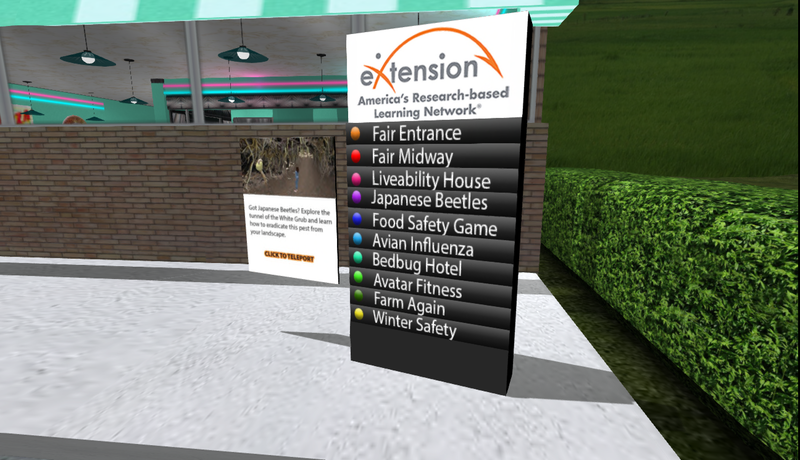 Beyond just being a fair for great rides, the farm animals, and the treats. You can also go through and learn a few things. 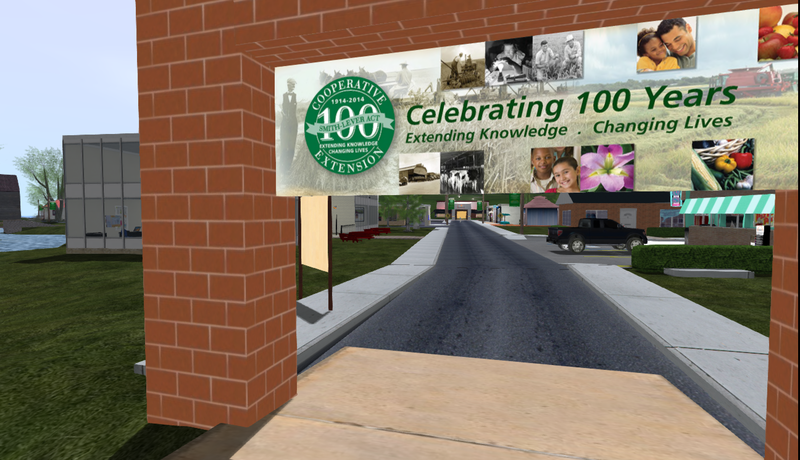 They are celebrating 100 years at the fair for spreading knowledge about a variety of different areas. 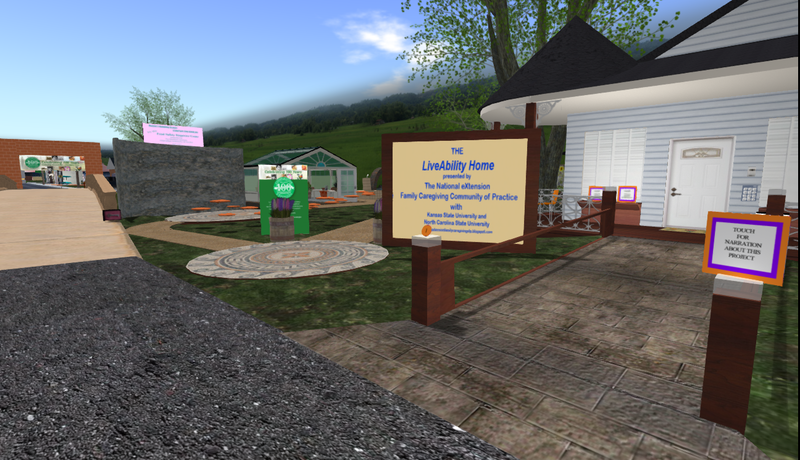 From homes and helping create better areas for people with disabilities. If you find yourself having trouble finding your way around, there are small signs around the fair to help you get to where you want to go. And, you can even tour around on a Segway. Besides being a State Fair there is a small little town set up on the outskirts, where you can learn about a variety of different things. From Japanese beetles, to the Avian influenza, Winter Safety and how these things can affect us. 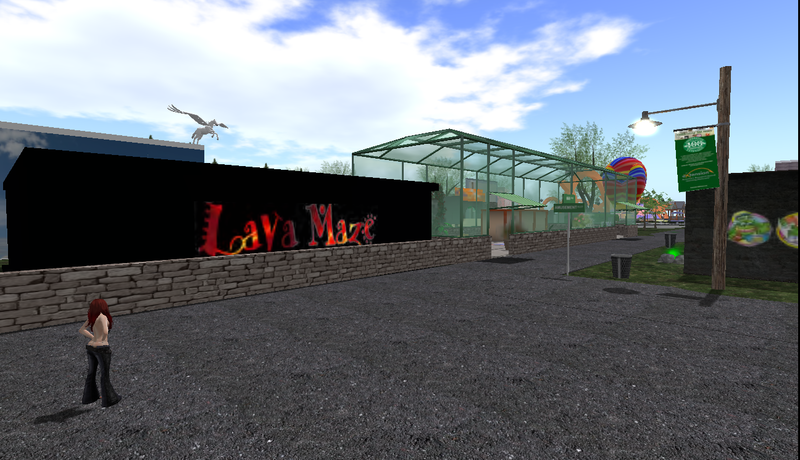 This is a very large SIM with lots of different areas to explore, and different events going on throughout this place. Take a bit of time to explore, I had a wonderful time wandering around. I love fairs they always hold a special place in my heart from growing up. I hope everyone has as much fun as I did here.